"The View" co-host Joy Behar acknowledged wearing makeup that was "a little bit darker than my skin" as part of a Halloween costume where she dressed as a "beautiful African woman". The image of a 29-year-old Behar wearing makeup meant to darken her skin was aired on "The View" back in 2016 when the panel discussed the resurgence of naturally curly hair. Behar said she'd applied some "makeup that was a little bit darker than my skin". Raven asked, to which she responded, "I was so cute". 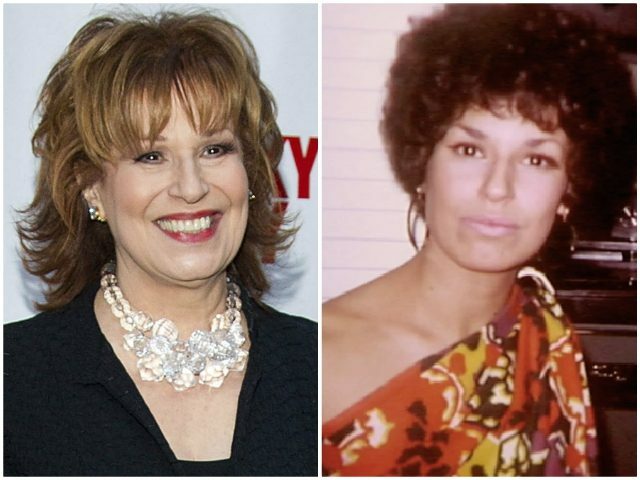 "There is a difference in Joy Behar dressing like a Black woman and someone doing blackface", someone wrote on Twitter. "Joy, are you Black?. are you my auntie, Joy?" "I thought, like, who doesn't love Diana Ross?" said Kelly. However, after initially apologizing for being in the yearbook photo, Northam later claimed that he's not one of the people in the offensive yearbook photo. He then admitted he did once use shoe polish to darken his skin to resemble Michael Jackson for a dance contest in 1984.